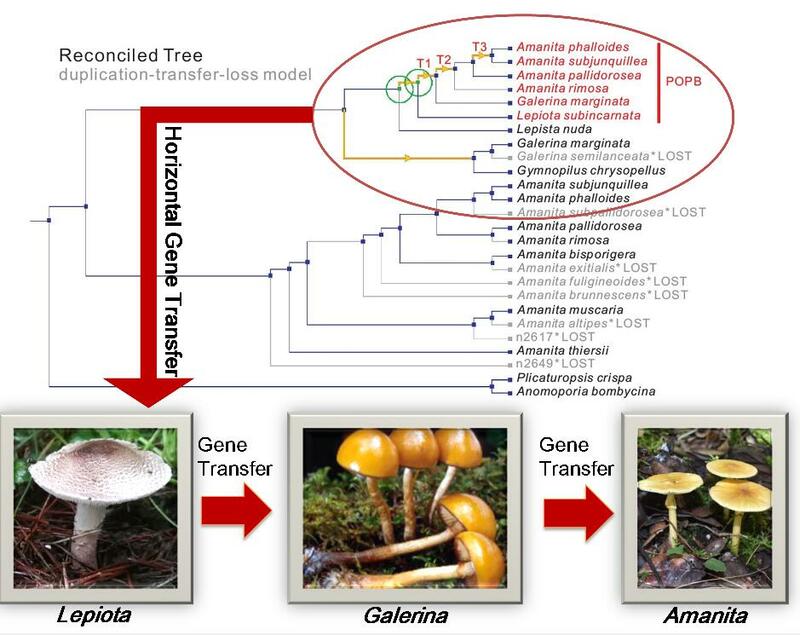 The National Herbarium of Uzbekistan Academy of Sciences (International Herbarium Code: TASH) had recently sent 421 copies of exchange specimens to KUN, covering 44 families, 124 genera and 200 species. 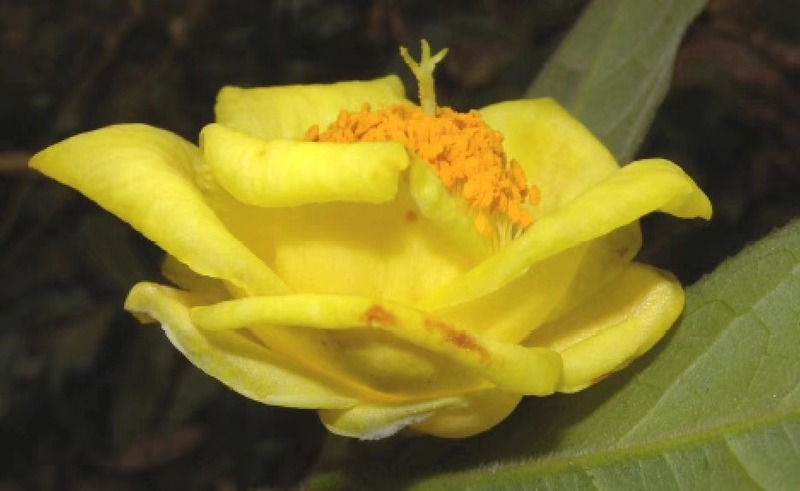 Chinese researchers announced that they have found a new species of yellow camellia in Funing County, southwest China's Yunnan Province. 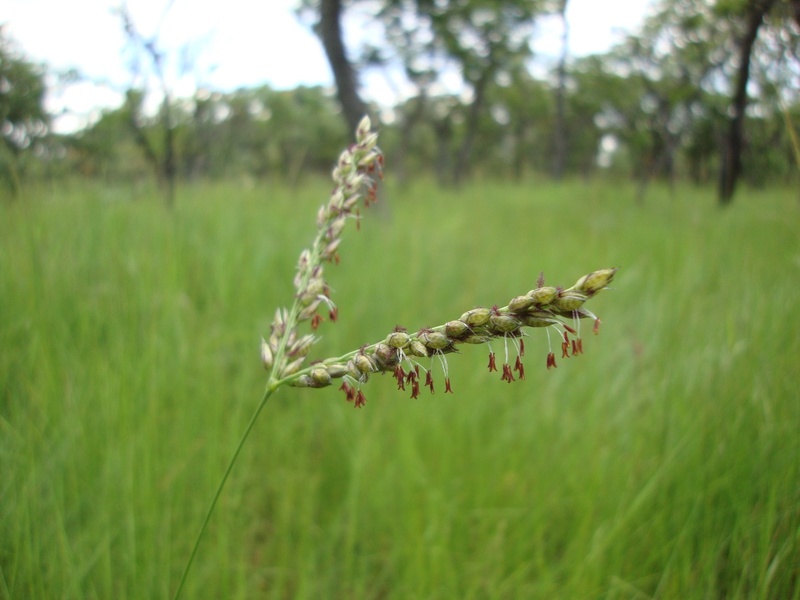 Scientists have discovered that grasses are able to short cut evolution by borrowing genes from their neighbors. 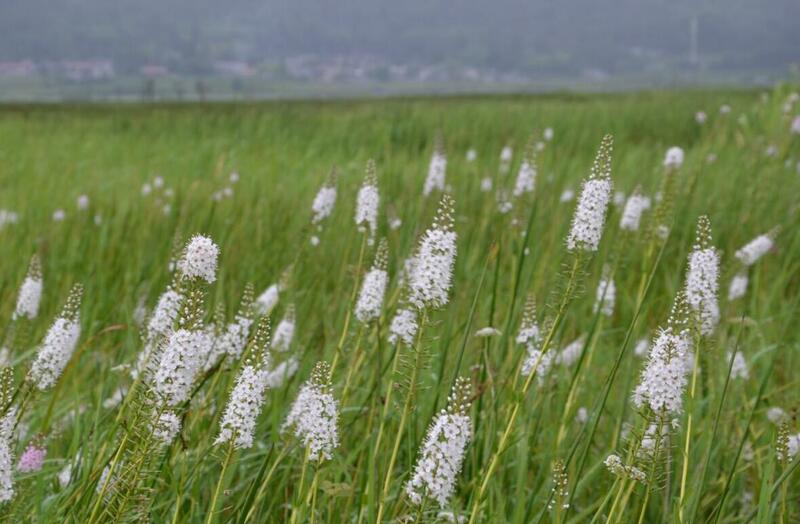 The findings suggest wild grasses are naturally genetically modifying themselves to gain a competitive advantage. Copyright © 2016-2020 Kunming Institute of Botany, CAS All Rights Reserved.